490,000 customers remain without power as of 6:30 p.m. ET. 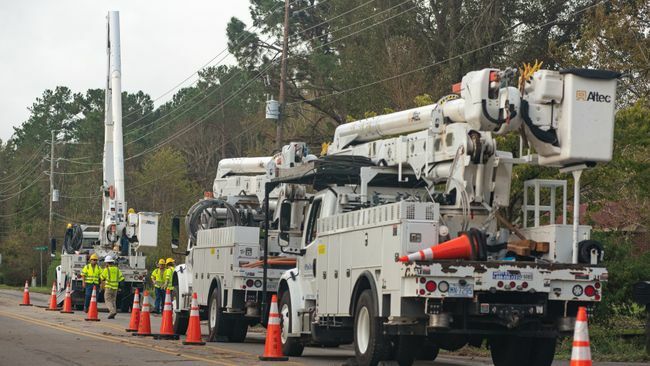 More outages likely as storm rolls through eastern North Carolina. CHARLOTTE, N.C. -- Duke Energy has restored power to 180,000 customers in North Carolina and South Carolina following Tropical Storm Michael.